If you’re planning a once-in-a-lifetime trip to Walt Disney World in Florida, it makes sense to want to do everything in your power to ensure a relaxing, enjoyable and unforgettable experience. One way to achieve this is to add a Disney Dining Plan to your DVC Rental with BipBop. How do Disney Dining Plans work? Plans are booked in advance, and provide you and your family with incredible food choices. There are up to 100 participating dining venues throughout the resort where food can be enjoyed with a dining plan. The process couldn’t be simpler. One you’ve purchased your pass, all your meal entitlements are uploaded to your MagicBand. When making a food purchase, simply touch your MagicBand to a magic point, and your server will provide you with a receipt displaying your updated meal budget balance. 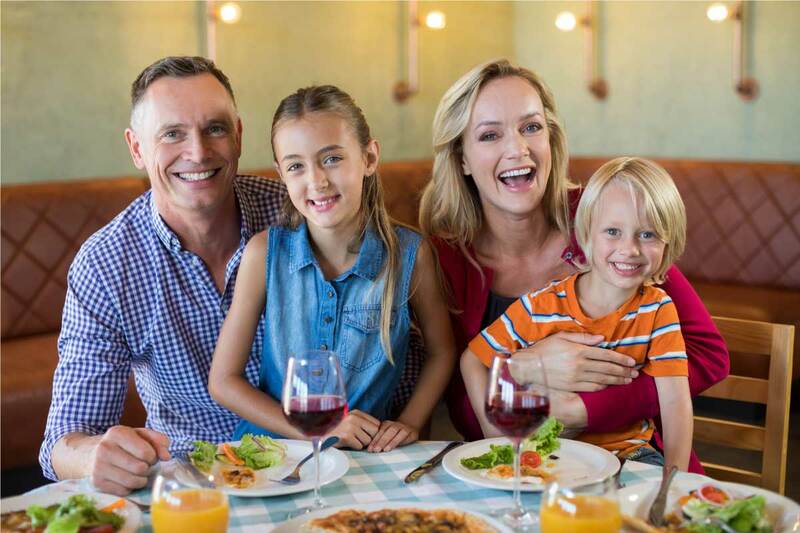 The beauty of Disney Dining Plans is that your family can enjoy a huge variety of different meal options as-and-when they decide to. For example, if you’re feeling hungry after a full day taking in the sights, sounds, magic and wonder of Disney World, you can enjoy a huge feast with a simple tap of your wristband. If you’re not feeling quite so hungry and simply want to take in some light snacks, that’s perfectly fine too. 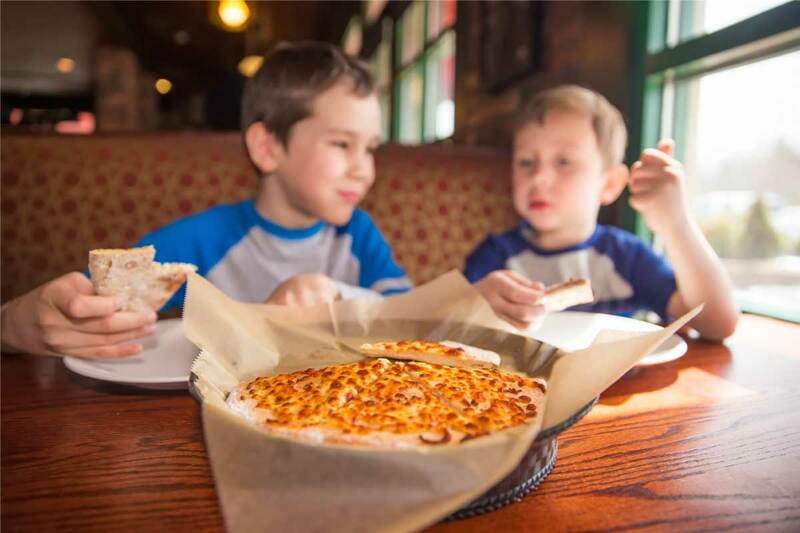 The flexibility of Disney Dining Plans allow you to avail of multiple meals or simply order individual snacks until all your entitlements have been used up. With BipBop, it’s easy to start planning for your dream Disney holiday. As a DVC rental broker, we’re here to help you find the right holiday apartment for you and your family – and we can even take care of Disney Dining Plan reservations. Start your rental search right now!